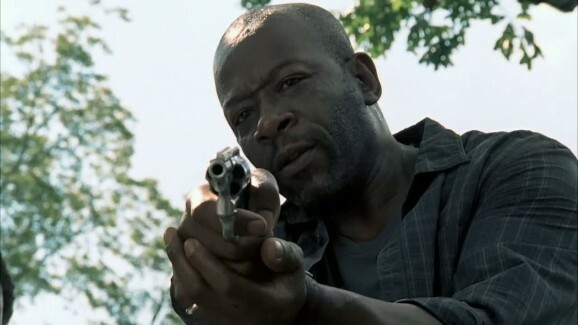 A couple of times in recent episodes, Morgan (Lennie James) has shown up, tracking the group, following a mysterious series of cryptic marks carved into trees. This is something else The Walking Dead needs to deal with before the conclusion of season 5—to leave it dangling out there would just be maddening. We don’t know exactly what he’s doing, or what his intentions are.